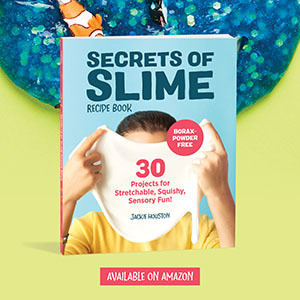 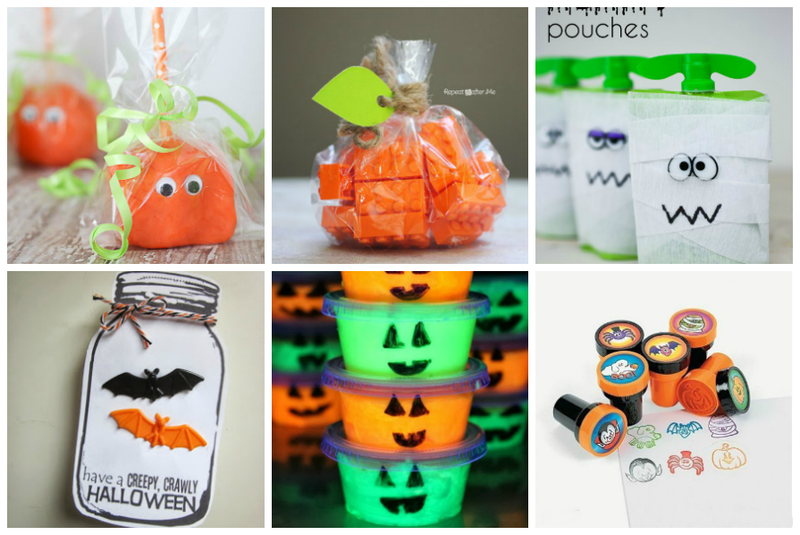 If you’re looking for an alternative to passing out candy this year, we’ve compiled our go-to list of our favorite non-candy Halloween treat ideas. 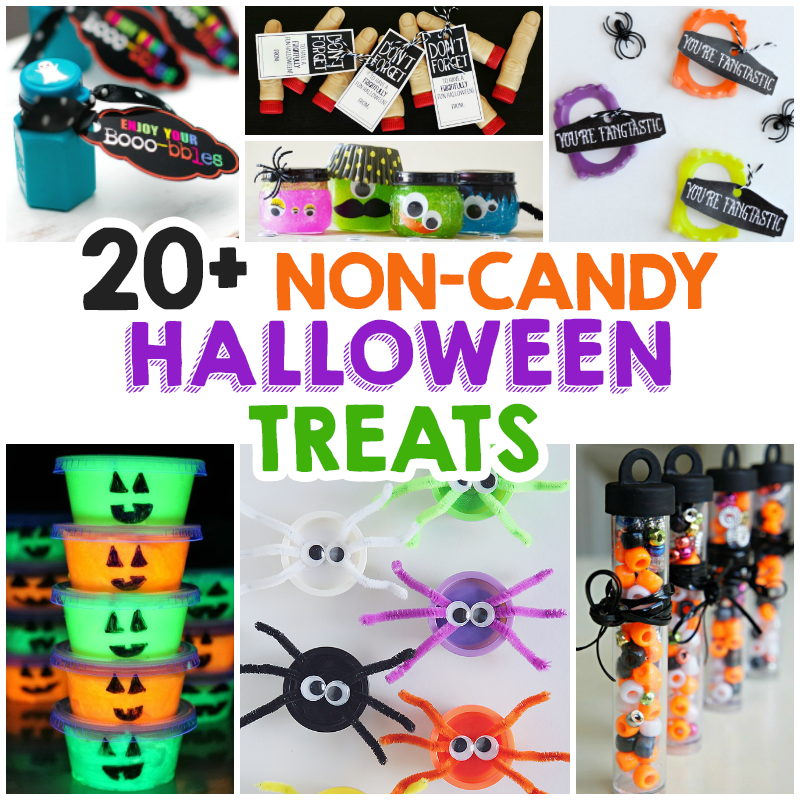 These are even perfect for non-candy treats for classroom parties, being that some kids can’t have sweets due to allergies or other issues. 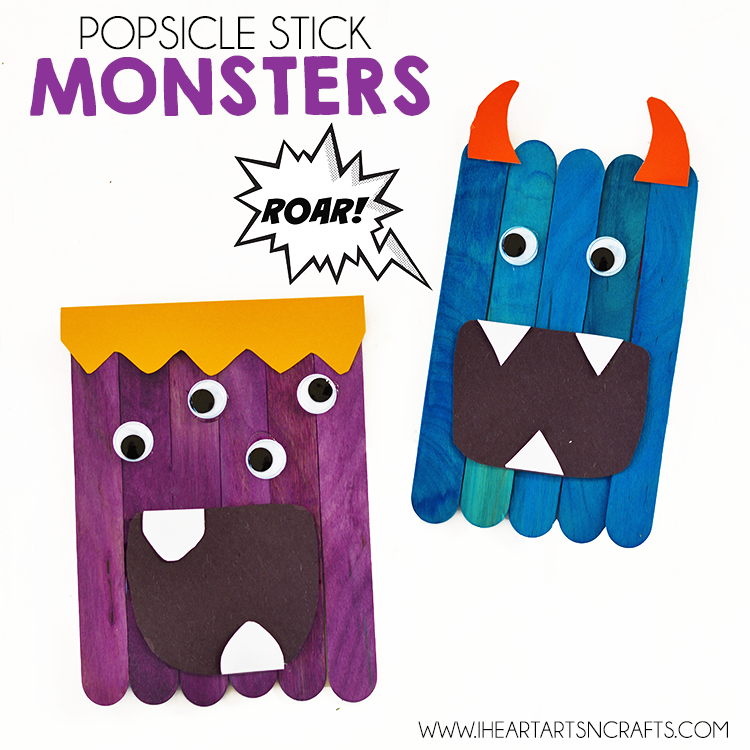 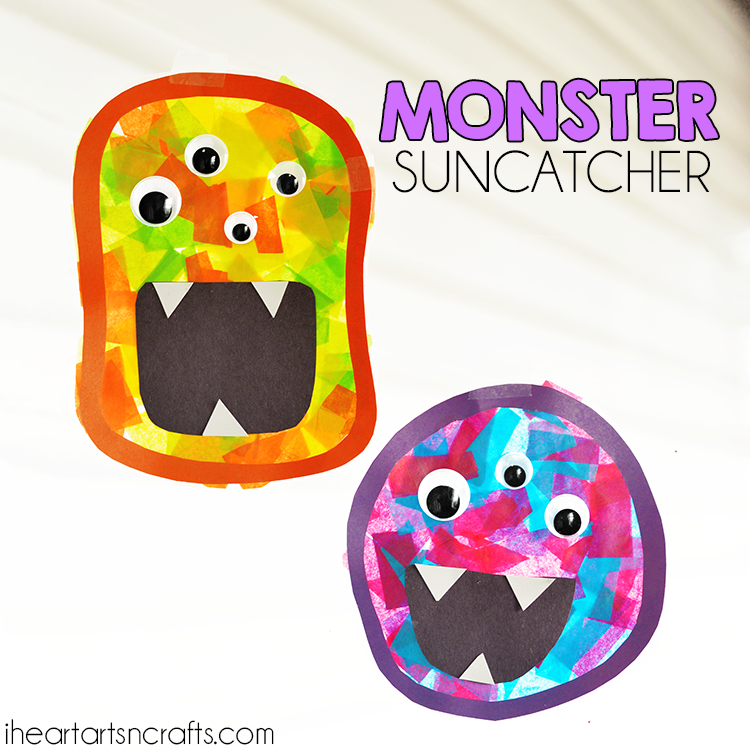 Most of these ideas come with free printables and instructions. 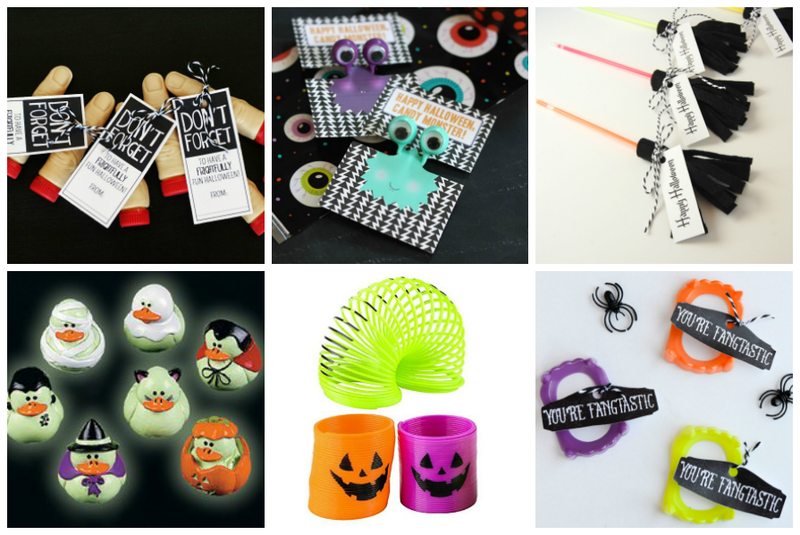 Others you may need a few supplies like Halloween vampire fangs, bubbles, or glow sticks. 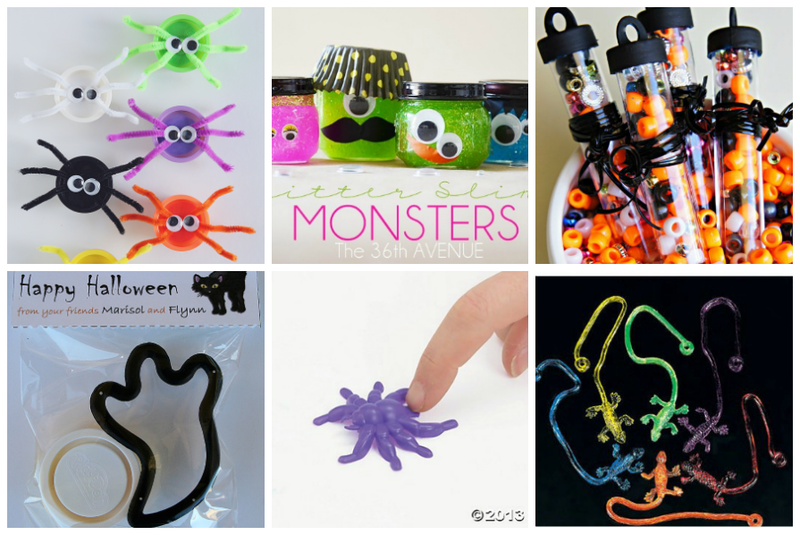 Check out some of our favorite non-candy Halloween treats below.